Entertainment ..::That Grape Juice.net::.. - Thirsty? 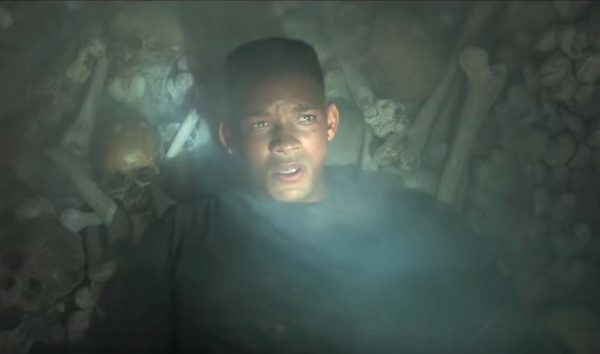 Disney‘s live-action take on ‘The Lion King’ is easily one of modern cinema’s most anticipated movies. And its buzz was just cranked up a notch courtesy of Entertainment Weekly. 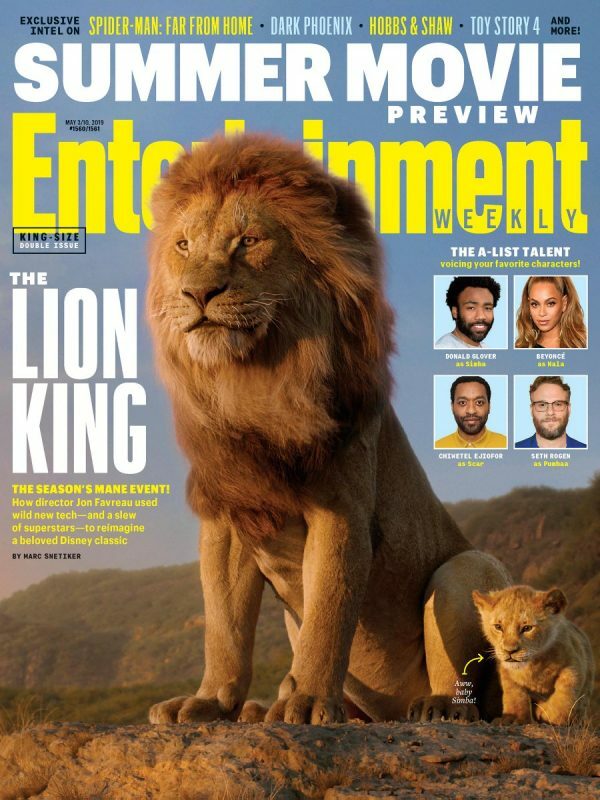 The magazine has unleashed a striking set of stills from the Jon Favreau production, which is anchored by Donald Glover (as Simba) and Beyonce (as Nala). Showcasing the incredible artistry that has gone into re-creating the film’s backdrop, the shots arrive two weeks after the first full length trailer for the flick was uncaged. Beyond providing up-close looks at the likes of Simba, Scar, and Rafiki, the feature saw director Favreau open up about Beyonce’s involvement in what many are already deeming the film of the decade. 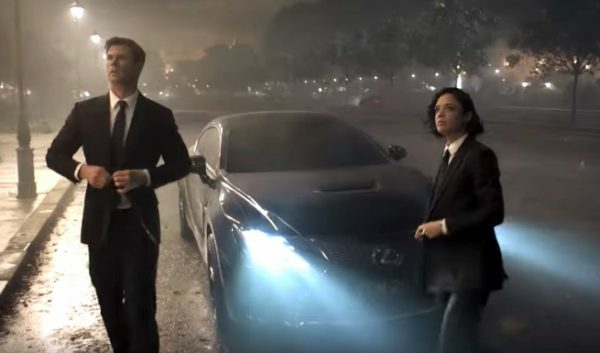 This summer the ‘Men In Black’ franchise is back…with a twist. This go round the new leaders of the famed agency deal with their biggest threat yet – a mole within their own organization. Jussie Smollett may still be treading on uncertain ground in the wake of the legal fiasco surrounding his alleged attack, but he just received a major endorsement from his ‘Empire’ cast-mates. As widely reported, the 36-year-old went from victim to suspect after reporting a January beatdown – one he insists was rooted in racism and homophobia. An outpouring of support turned to question marks when Chicago PD eventually hit the actor with a 16 count indictment, rooted in the belief that he fabricated the entire incident. Last month saw the case collapse, but word is that Smollett’s future on ‘Empire’ is anything but certain. Now, on the evening his last episode of the current season airs, a letter of support co-signed by the likes of Taraji P. Henson and Terrance Howard has surfaced. 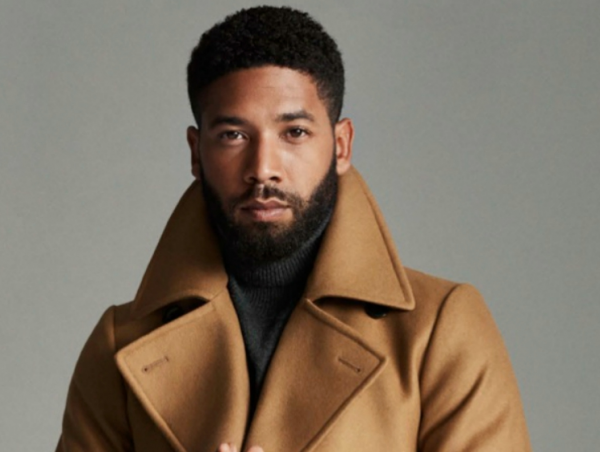 Addressed to the bosses of the hit show, its impetus is clear – they want Jussie to stay on. Last month, Jussie Smollett hit the headlines anew when he the hoax attack case against him collapsed and rendered him a free man. Still, it hasn’t quelled the flames of debate surrounding the actor’s claim of being targeted in the racist and homophobic beatdown. 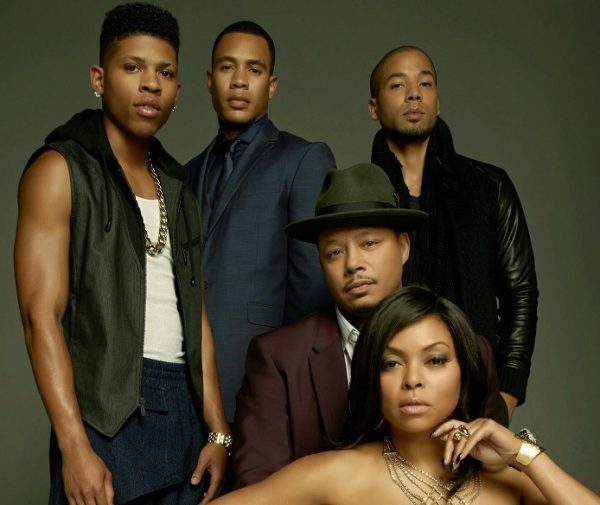 The entire episode has cast his future on FOX’s ‘Empire’ into doubt. 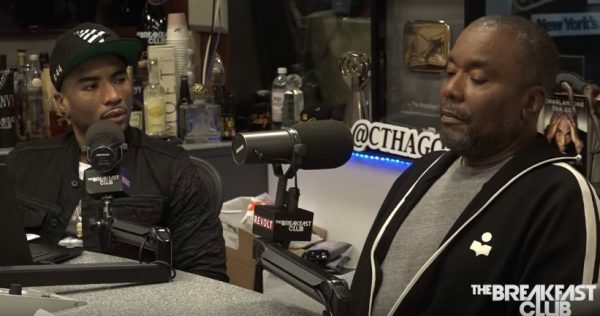 Today, the show’s creator Lee Daniels stopped by The Breakfast Club (with rising writer Jordan E. Cooper) and was naturally quizzed on the Smollett and more. Alas, her notoriety (powered by startling exclusives) has seen her find an enemy in Cardi B…who has been targeted by a series of Tasha’s tell-alls. Tell-alls, which claimed the performer slept with multiple strangers for money, is plagued by sexually transmitted diseases and pays rival bloggers to share flattering stories about her and disparaging tales about those she deems foes. Libellous to say the least. Enraged, Cardi took matters into her own hands with legal action she hopes will silence the powerful Tasha and other entertainment entities like hers once and for all. Diddy has no doubt lived an illustrious life filled with extravagant chapters. However, in the latest issue of Essence Magazine he reveals that the newest phase of his journey has seen him become a full-time dad. 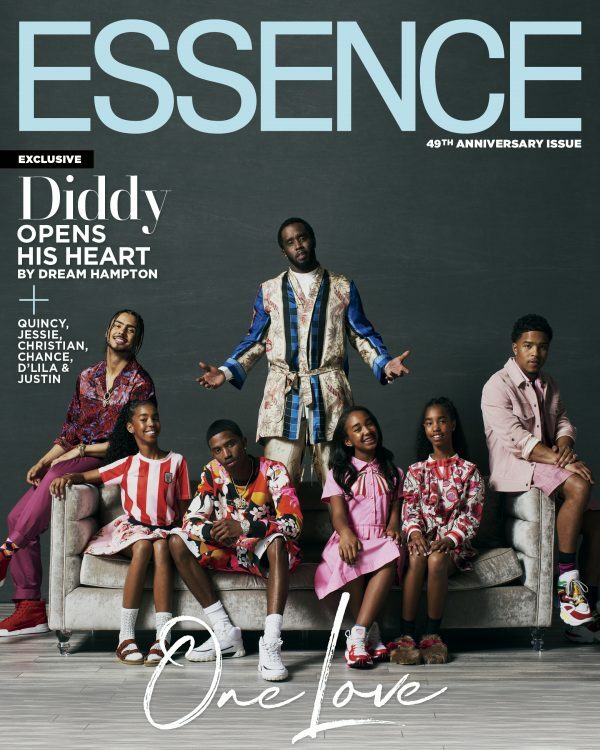 In an emotional feature piece, the mogul opens up to Dream Hampton about how the sudden death of soul mate Kim Porter has impacted his life and that of his children – all of whom join him on the May double cover. 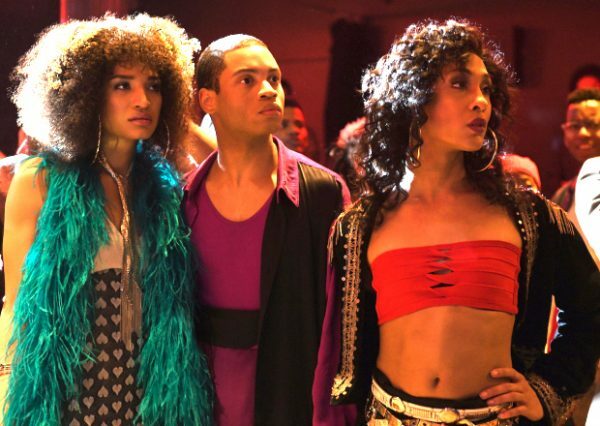 As anticipation for ‘Pose’ season two grows, it’s been confirmed that the popular series will be sashaying onto Netflix. 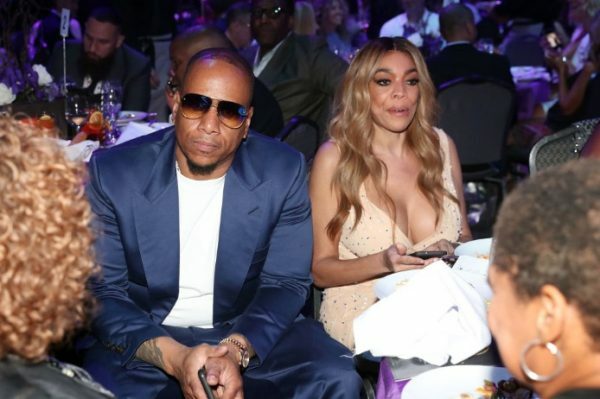 Wendy Williams‘ husband Kevin Hunter has been accused of poisoning the talkshow host. Kandi Burruss‘ ‘Speak On It’ series welcomed Tanya Sam to its chair this week to address her role on ‘The Real Housewives of Atlanta‘, her position as the season’s fan favourite, her spat with her former pal Nene Leakes and how the veteran ‘Wives’ asked her to serve them lunch. Her conversation with Burruss was shot as fans took to the net in their thousands to call for the tech genius to become an official Housewife. How she feels about it? Fans of Leandria Johnson, Joshua Rogers, Tasha Page-Lockhart, and a host of other new school Gospel hitmakers have none other than BET’s ‘Sunday’s Best’ to thank for their respective arrivals. An ‘American Idol’ for Gospel artists, the faith-based reality singing competition ruled the network’s airwaves during its peak as it continuously burned a spotlight on some of the nation’s most talented, yet undiscovered praise-and-worship performers. After quietly disappearing from BET’s roster in 2015, the series is being rebooted with an all new, all-star cast of judges. Jussie Smollett‘s family remain unshaken by the Chicago PD’s efforts to punish for allegedly inventing his horrific assault story. Stepping up to defend him? His brother.